DENVER, CO - JANUARY 22: Jamal Murray #27 of the Denver Nuggets shoots the ball against the Portland Trail Blazers on January 22, 2018 at the Pepsi Center in Denver, Colorado. Tension grew as the game progressed. 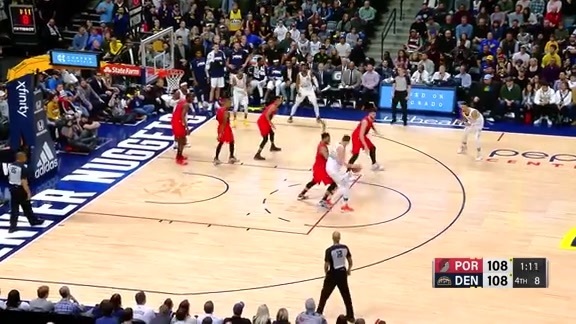 The Nuggets and Trail Blazers played tight basketball at the start, but when players settled in, the game turned into what you’d expect from this budding rivalry – a possession-to-possession dramafest. Nearly every trip down court felt huge. Especially in the fourth quarter. For these two teams, not only division rivals but both fighting to qualify for the playoffs, every possession was a scrap. They got a career high 38 points from Jamal Murray and closed the game on an 18-8 run to walk away with a 104-101 victory over Portland in a Monday night thriller at the Pepsi Center. The Nuggets were in need of calm. And confidence. It was the biggest storyline coming into the game. 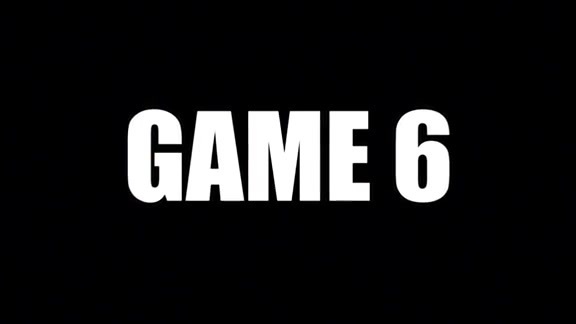 How would the team, 2-6 in its last eight games, get its legs back? The answer: By finding a player blossoming before everyone’s eyes, and by making clutch plays when they needed them most. Murray was brilliant all night, making 14-of-19 shots from the field, including 4-of-6 from the 3-point line. He added six assists and just one turnover, saying he “did everything” Malone wanted him to do. And with a scorer to lead them, the Nuggets found other players to fill roles. Will Barton started the game in place of Wilson Chandler, and though he did not make a shot from the field, made plenty of them from the free throw line. He made all six of his free throw attempts in the final 3:18 of the game – four in the final 7.9 seconds as Portland forced the Nuggets to earn the win. As a team, the Nuggets made 10 straight free throws to close the game. 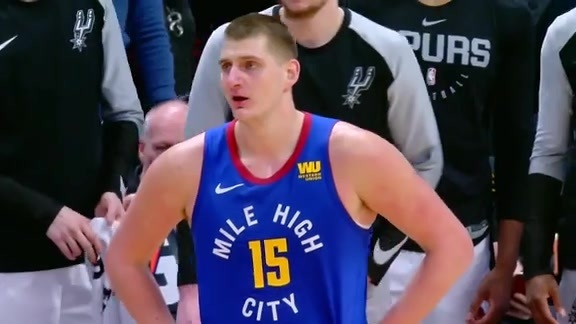 After trailing by seven (93-86) with five minutes to play in the game, the Nuggets started chopping into the lead, getting it down to three twice, before Murray nailed a 3-pointer with 2:07 remaining to tie the game at 95. 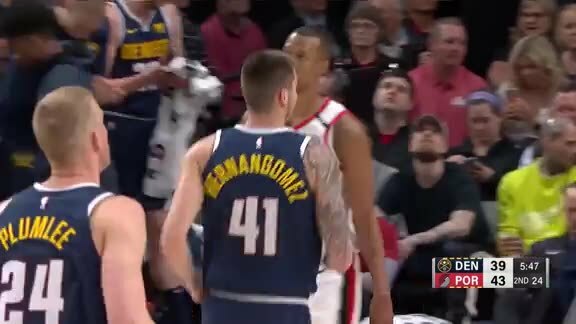 Portland took a brief lead again, before Murray scored on a hanging layup plus foul that put the Nuggets up for good at 100-99 with 33.6 seconds to play. From there, Barton’s free throws ensured the Blazers would not rally for a win. Murray led four Nuggets players in double figures. 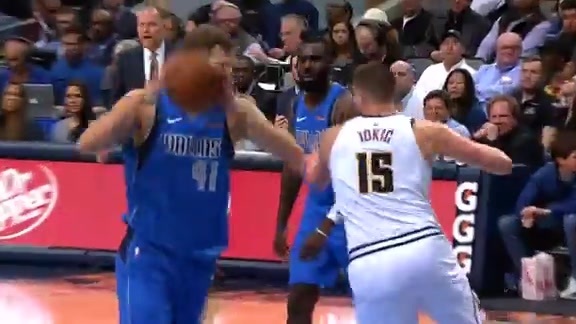 Nikola Jokić finished with 16 points, 12 rebounds and five assists. Gary Harris had 13 points, and Mason Plumlee added 11 points, seven rebounds, five assists and two blocked shots. Portland was led by Lillard’s 25 points. The Nuggets did a solid defensive job on CJ McCollum, holding him to 12 points on 3-of-14 shooting.